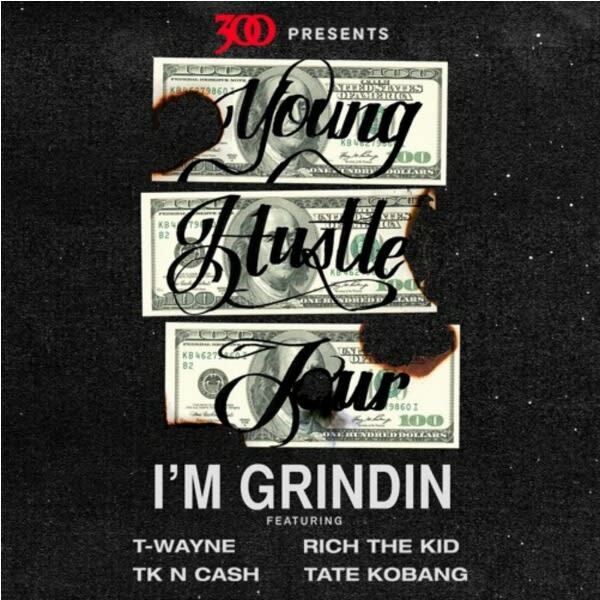 T-Wayne, Rich the Kid, TK N Cash, and Tate Kobang Link Up on "I'm Grindin"
T-Wayne, Rich the Kid, TK N Cash, and Tate Kobang are heading out on the Young Hustle Tour later this month. In celebration, they come together on "I&apos;m Grindin," a mainstream pleaser with production from Cassius Jay. All four acts have been climbing up the hip-hop ladder, making the "young hustle" title ever so appropriate. Check out the new track below and pick up tickets for the tour here.